Ever since Microsoft bought Skype, we’ve been waiting for it to be integrated in Windows Phone. 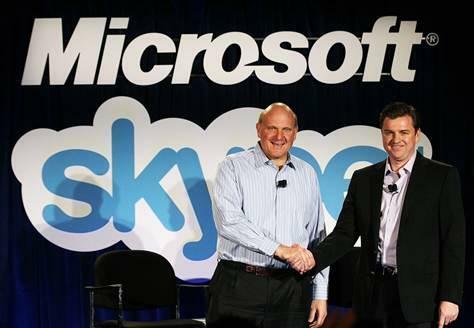 Robert Scoble is reporting that Tony Bates, CEO of Skype, says that it’s coming soon to Mango. This means that any Windows Phone running the Mango update will have access to Skype sometime in future. Furthermore, Bates says that a future Windows Phone update, Apollo, will have deeper Skype integration. While the Apollo update will have Skype integration, we still don’t now to what extent. With more and more Windows Phones coming out with front-facing cameras, we are hoping that Skype will be as deeply integrated into Windows Phone as FaceTime is in the iPhone.